For many years we have been professionally designing kitchens and taking on the work from start to finish; we’ve taken ideas and dreams from our customers and turned them into reality. Our kitchen design service is completely free, there is never any pressure put on customers. This is a no obligation service with NO cost involved, we pride ourselves on the unique, free and friendly kitchen design service we offer and as a result our clients choose to buy from us. Our professional kitchen designer has an extensive range of kitchen styles available to be installed in any home. From classic designs, contemporary designs, modern designs and traditional designs there is a design to suit both your taste and home. When you book a free kitchen design at Kitchens Lanarkshire we usually have our kitchen designer visit your home within 7 days. From there we’ll design your perfect kitchen and give you an honest quote for the job with no hidden agenda’s, We will then create a 3D CAD drawing where you’ll see your fully planned kitchen which will also in turn become your working plan for the installers should you go ahead with our offer. 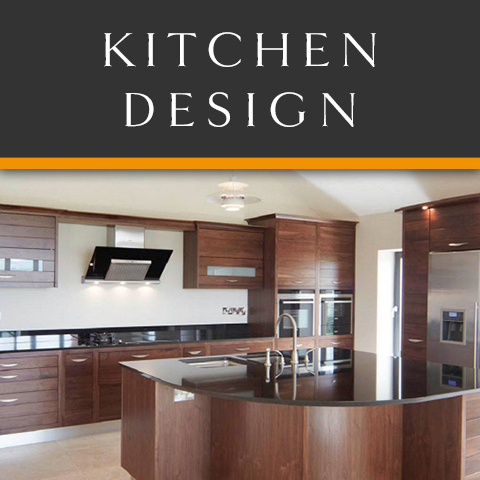 Book your free kitchen design consultation today on 01357 238491. Providing a free no obligation kitchen design in Airdrie, Bellshill, Biggar, Bothwell, Carluke, Coatbridge, Cumbernauld, Douglas, East Kilbride, Hamilton, Lanark, Larkhall, Motherwell, North Lanarkshire, Newarthill, South Lanarkshire, Strathaven, Stonehouse, Uddingston, Wishaw.